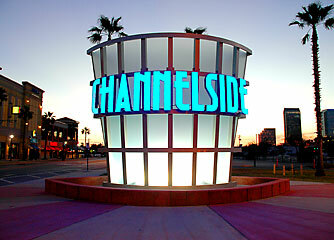 Your Ticket to Summer Fun in Channelside!! Hey everyone, Jessica here... Happy Friday! So we all know how much we enjoy Tampa Bay weather this time of year ~ well I&apos;ve got some great deals to ensue you are all enjoying our summer in the sun in the weeks to come!! These coupons are available at The Florida Aquarium & the Marriott Waterside and are valid until August 31st, so you better move quickly!! Just be sure to ask the front desk for your "Summer Ticket to Fun" coupons! I hope you take advantage of all the great things to do in Tampa Bay... I know I will! 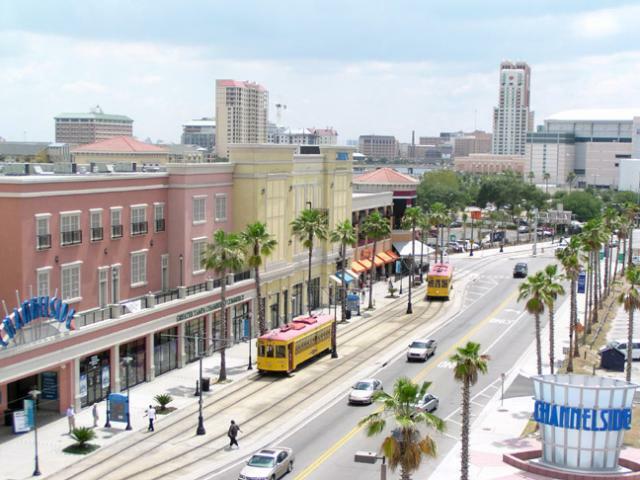 That&apos;s all for now, check back soon for more exciting Tampa Bay area events!